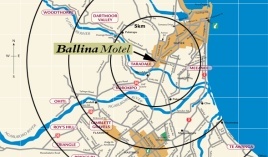 What makes the Ballina Motel special is the owners and staff go the extra distance to welcome and look after their guests. 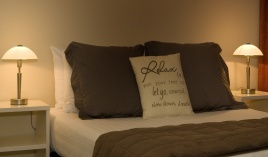 Our smaller size allows us to focus on those important little details and provide personal service to ensure that your stay is both a relaxing and memorable experience. 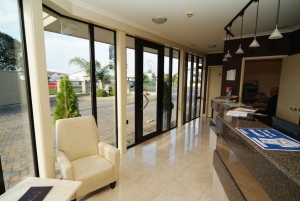 Our friendly staff can bring a smile to your face first thing in the morning with a continental or traditional farmhouse cooked breakfast. 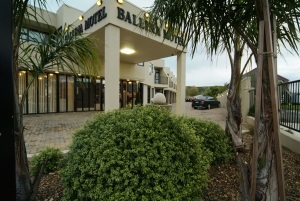 Our central location and stylish and comfortable spacious suites makes the Ballina Motel the ideal choice for the discerning tourist, business traveler, weekend escape, wedding party or sports team.